Elevate the style and seating availability in a room wtih an accent chair. 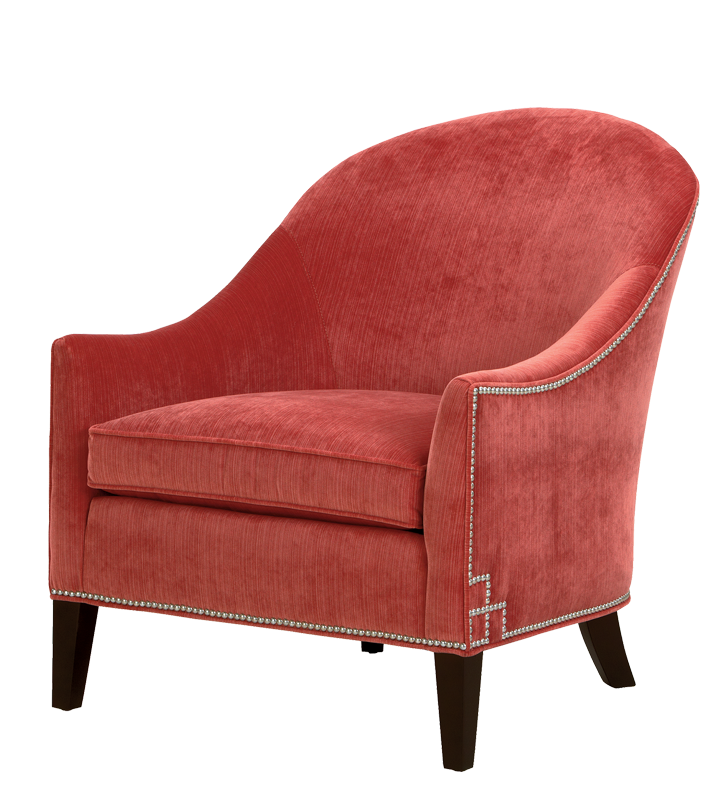 17th C. French upholstered wing chair, available at Restoration Hardware. 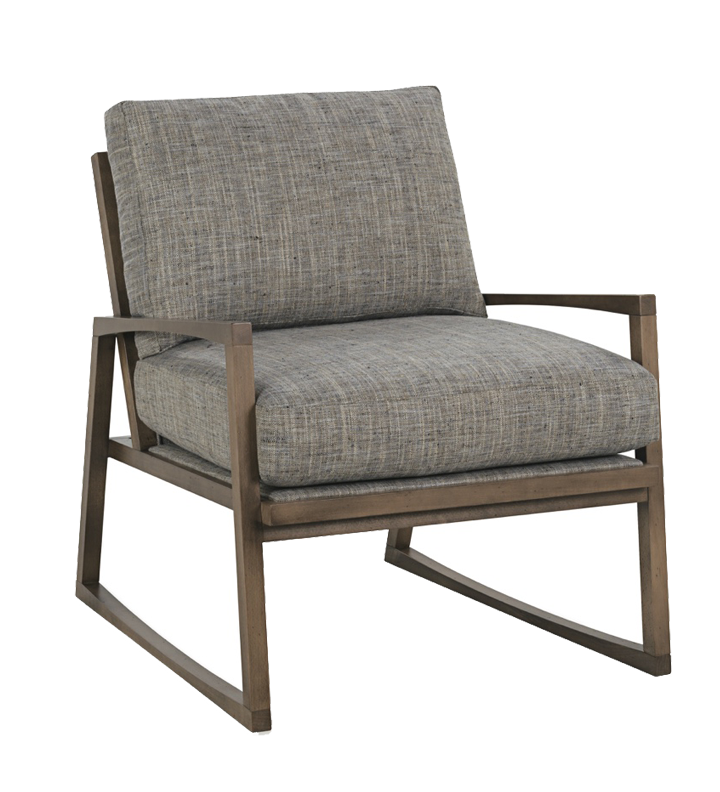 Phidias chair, available at Savvy Surrounding Style. Becket chair, available at Dau Neu. 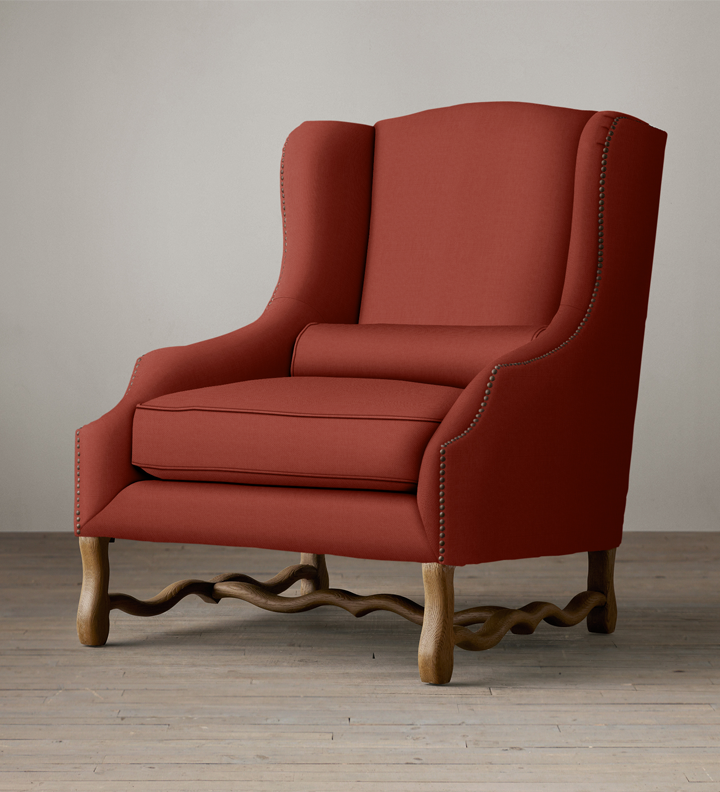 Singular armchair in terracotta, available at Savvy Surrounding Style. 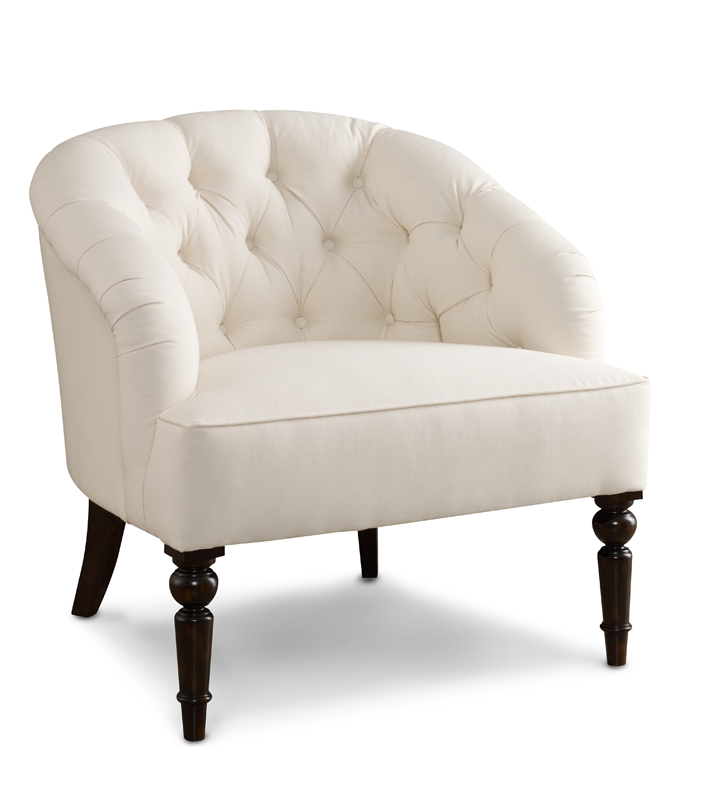 Grace chair, available at Ethan Allen. 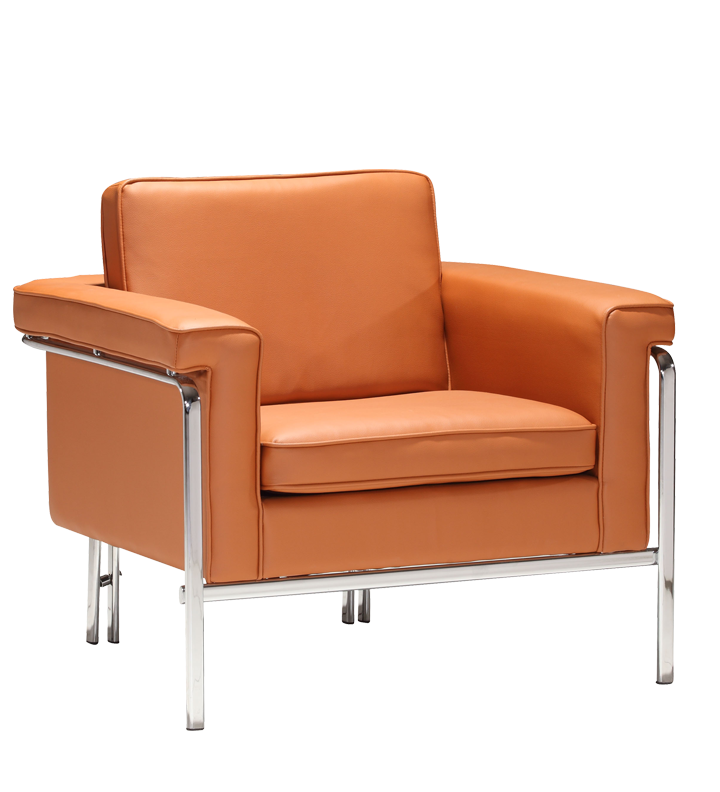 Athens lounge chair, by Baker, available at KDR Designer Showrooms. Windsor chair, available at Thomasville. 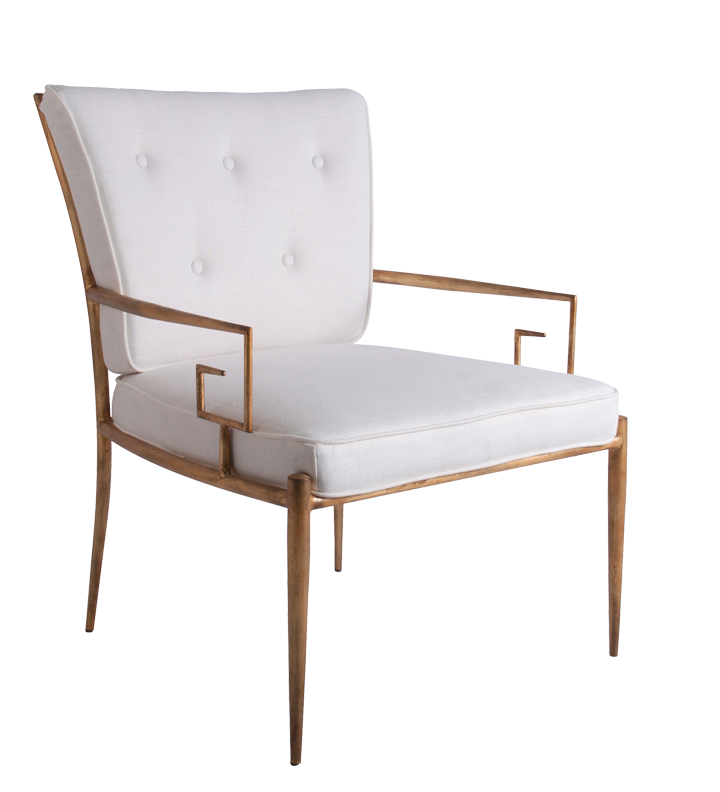 Larkin chair, available at Mitchell Gold + Bob Williams. 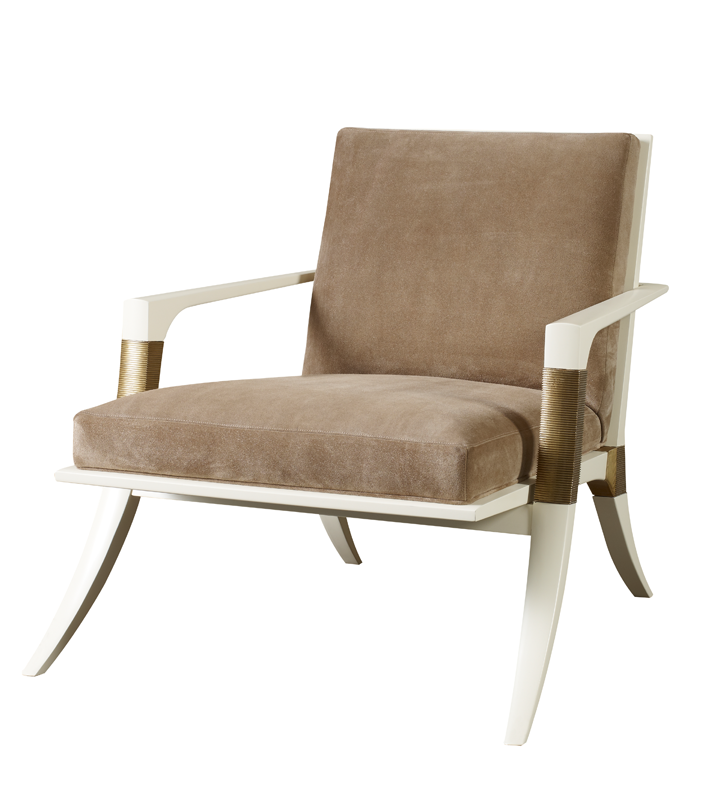 F144 chair, by Swaim, available at KDR Designer Showrooms. 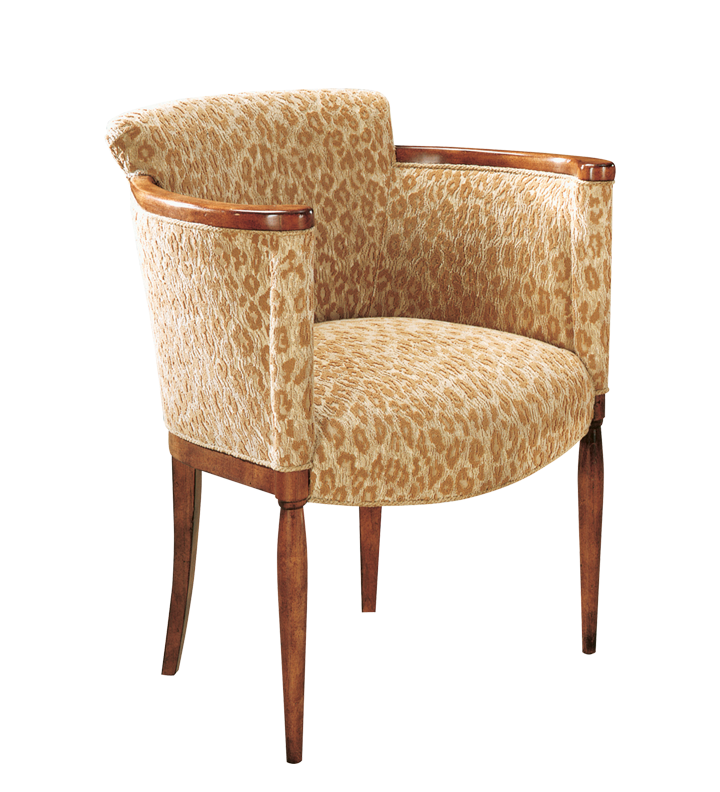 Anja chair, available at Thomasville. 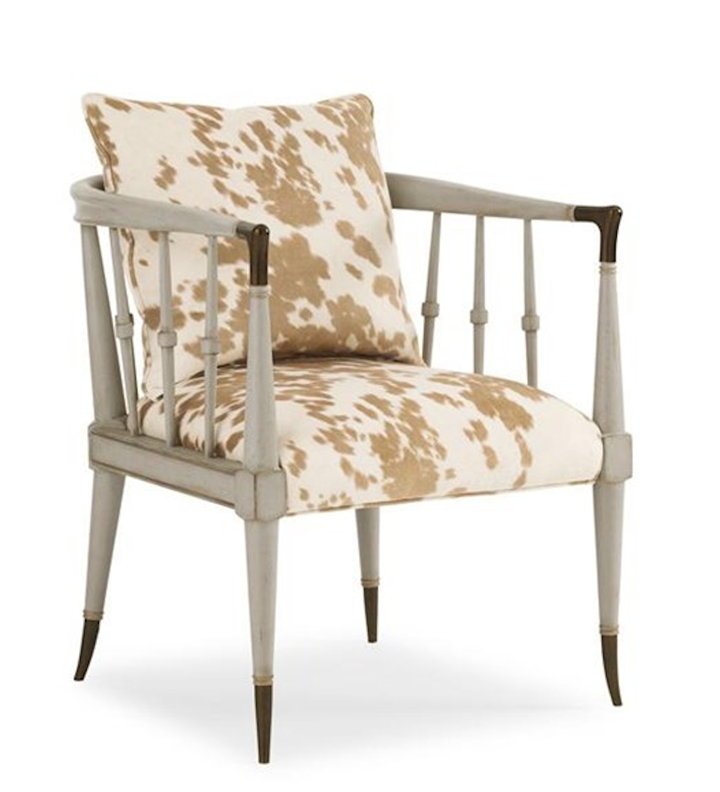 Corrine chair, available at Ethan Allen. 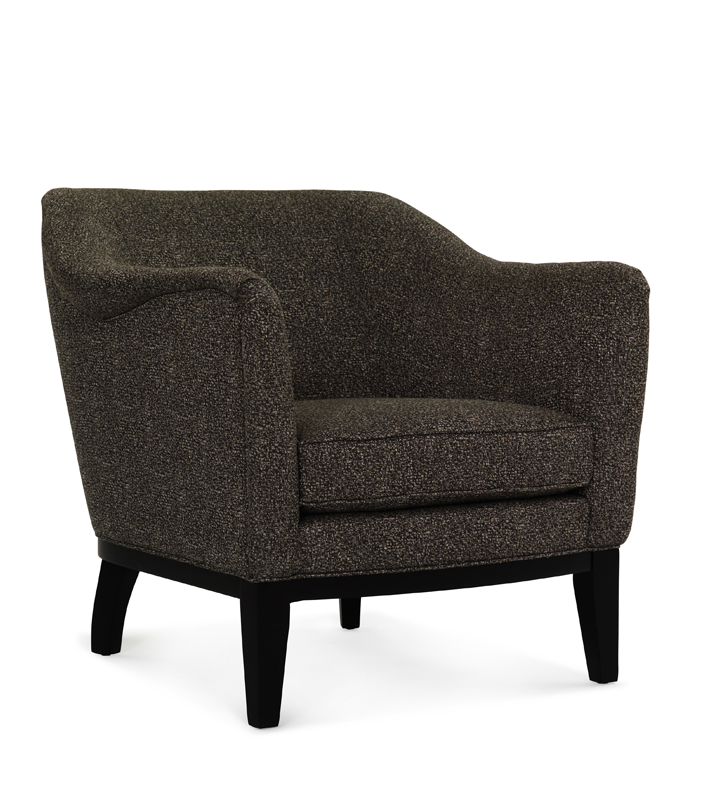 Hide nor hair accent chair, available at Wilson Lighting. 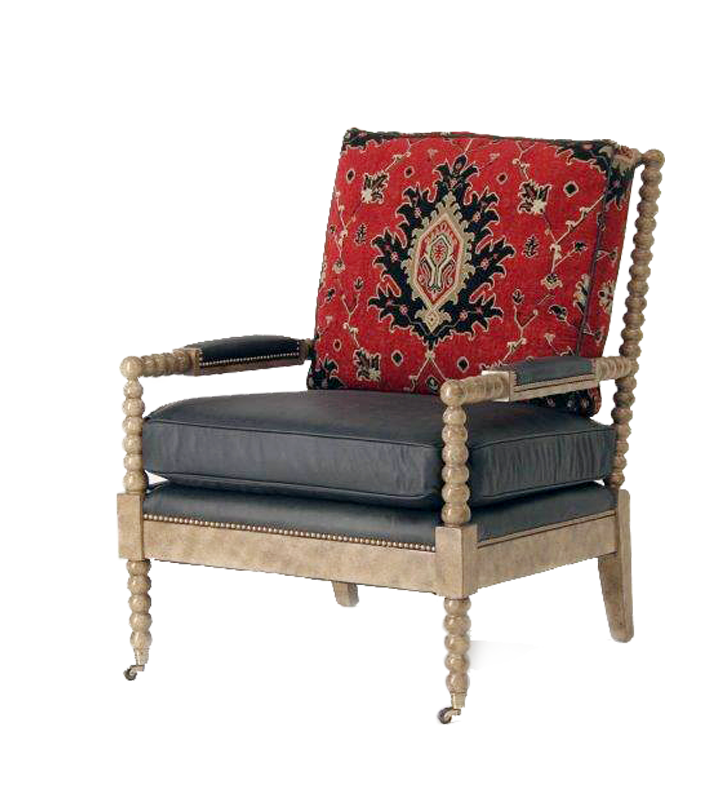 Spool chair with a fabric/leather combination and decorative hand-finish, available at Expressions. 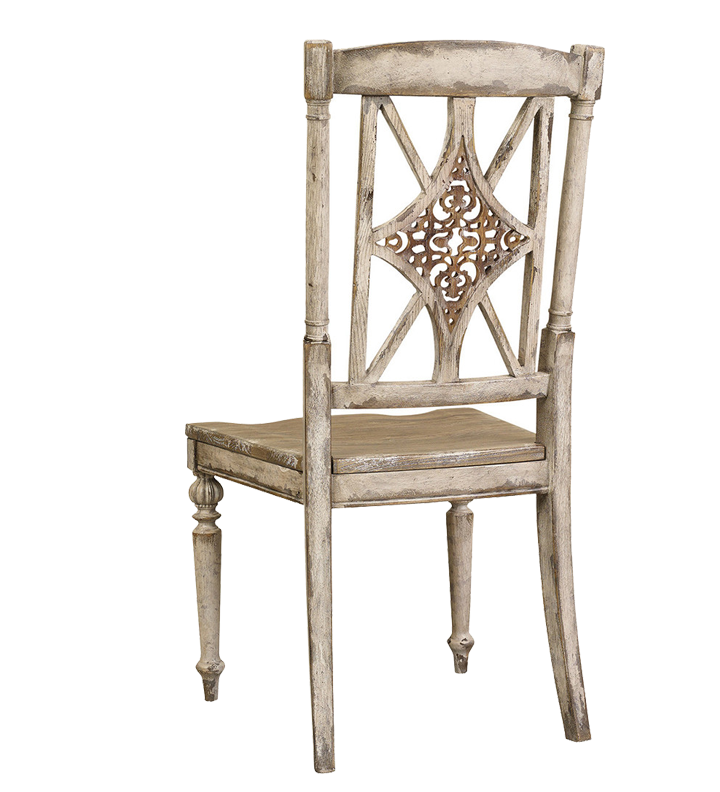 Fretback dining chair, available at Imogene’s. 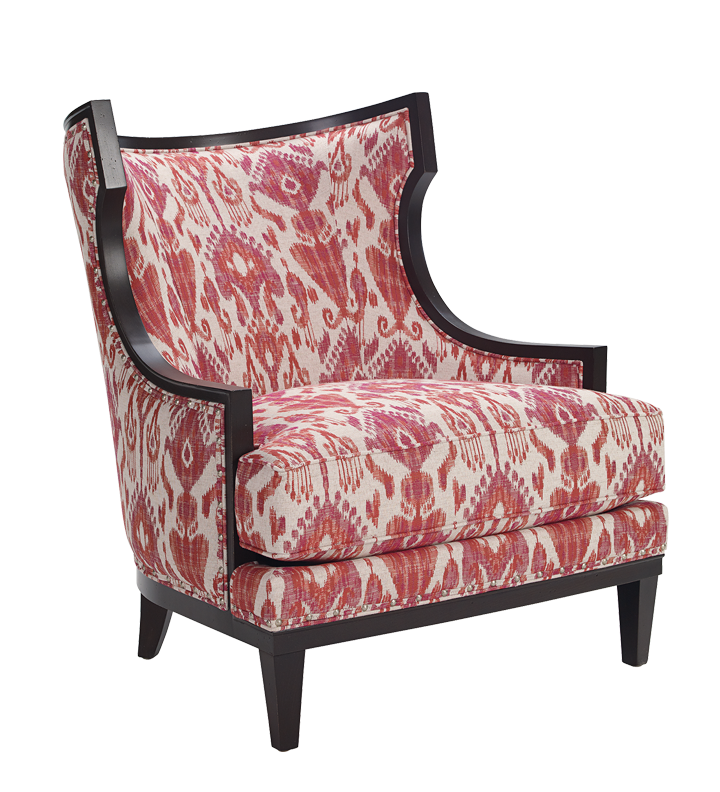 Elevate the style and seating availability in a room with an accent chair. 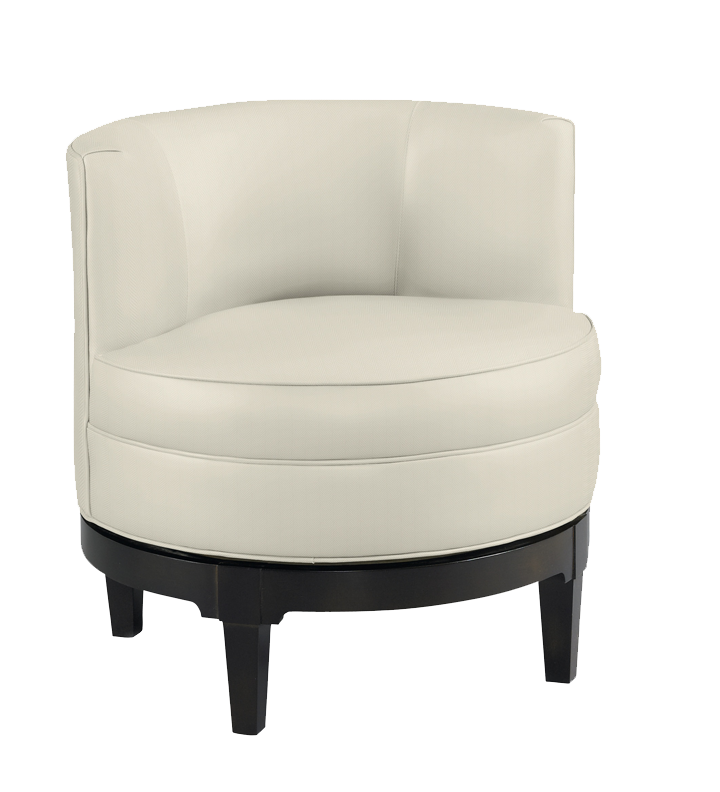 Meant to complement the existing furnishings, accent chairs come in a variety of designs.